Isis Anahi De León Hernández, quality manager at Dreams Riviera Cancún Resort & Spa Hotel in Mexico, in this interview takes us on a tour around the hotel, whose sustainability initiatives have been verified by the Rainforest Alliance. Isis, when and why did you decide to focus on sustainability? I decided to focus on sustainability since I started my career. 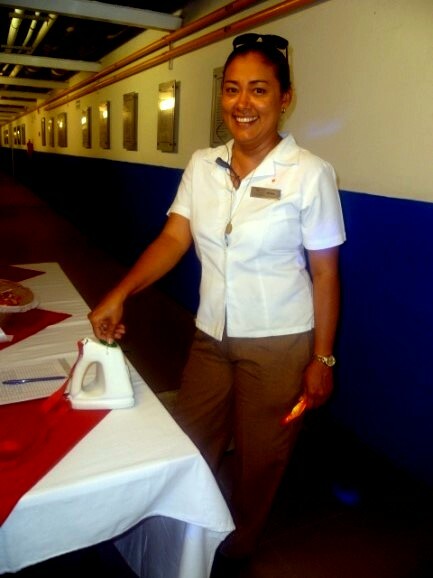 I studied Sustainable Tourism and Hotel Management at the Universidad del Caribe in Cancun, Quintana Roo. Later I worked with a consultancy on sustainability projects and was a teacher at the Universidad del Caribe, on the topic of social and environmental responsibility. Both my studies and work experience give me a good understanding of the importance of sustainability in tourism. I am convinced that sustainability is the way to solve many of our current environmental and social problems. 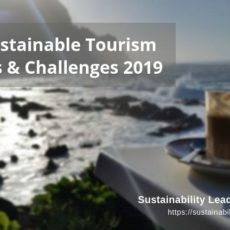 What does sustainability and sustainable tourism mean for you personally? I think sustainability is the basis for the development of any project. The most important economic activity in our destination is tourism. For this reason it is important that actual and future businesses consider the three elements of sustainability: economic, sociocultural and environmental. The environmental problems that affect our destination today are the consequence of traditional tourism practices. If we want to solve those issues, we need to switch to sustainable tourism. Which organizations serve you as inspiration on the sustainability “journey”? My inspiration has always been the UN (United Nations), since it is the most important organization that sets global goals to achieve sustainability. The power to make different countries with different languages, culture and ideologies work together, for me this is something admirable. My goal is to achieve the same dynamics at the local level. What has been your experience with sustainability certifications? 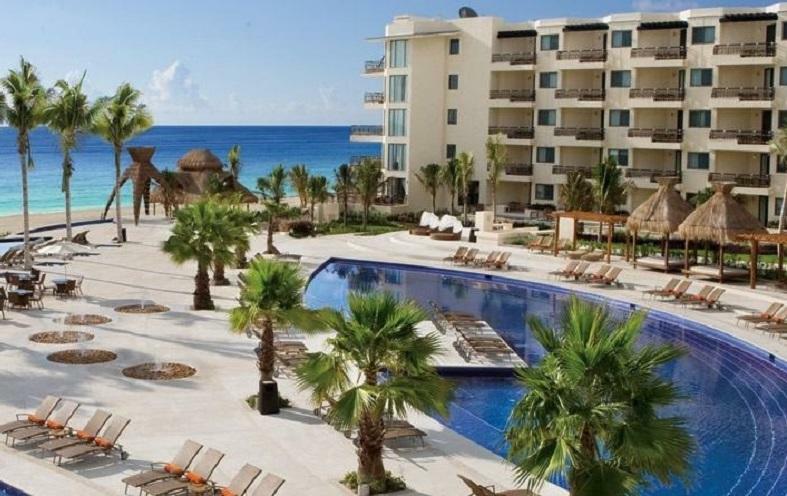 Our Hotel Dreams Riviera Cancun Resort & Spa has obtained the sustainable tourism verification of Rainforest Alliance. 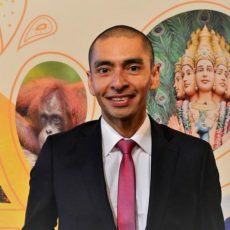 I had the opportunity to work with Rainforest Alliance as auditor and now I am working at Dreams Riviera Cancun as the responsible for environmental quality. I think that sustainability certifications are a strong tool for visualizing the social and environmental impact of business operations. Many times during my work as auditor, companies commented that they had never considered some of the indicators as an important part to incorporate into their operations. Certifications help hoteliers understand sustainability better. My advice is to always look for an advisor to help during the first part of the certification process. In your view, which are the most exciting sustainable initiatives at your hotel? We put a strong focus on environmental education. We developed an environmental education program which is aimed at employees, customers and community. 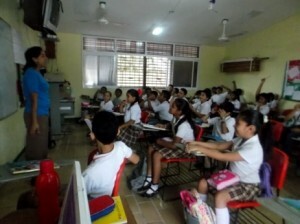 We also work with an elementary School in Puerto Morelos, where we do different activities with the children. Which areas are the most difficult to gear towards sustainability? One of the most difficult areas to gear towards sustainability in all hotels generally is the social aspect. It is difficult because most hoteliers aren’t aware about what they can do regarding this issue. All hotels put efforts into protecting and conserving natural resources, but they forget the social aspect. Getting all hotel departments involved in community projects is really a big challenge. Do you communicate environmental and social aspects to guests? Many of our guests do sustainable activities in their home country and help us by continuing with those activities in our hotel. In our guest information we offer advice on how to be a sustainable tourist. Our guests can participate in the towel reuse program and in events like Earth Day and Earth Hour. But we recognize that we need to work more on communicating environmental and social aspects. How do you measure the hotel’s environmental performance? We measure our environmental performance based on the indicators provided by Rainforest Alliance. Internally we have records of all activities and measurements that indicate to us the progress or opportunity areas in which we have to work. Is sustainability an important topic at your specific destination? Most of the hotels in Riviera Maya have an environmental, social or sustainability certification. In our destination we make different actions to protect the environment. We belong to the Council for Sustainable Destinations, which aims to develop sustainable projects at the local level with the participation of a multidisciplinary team (Hotels, NGO’s, Universities, etc.). What have been the main benefits of implementing green initiatives? The benefits of implementing green initiatives have been financial savings mostly, linked to water and energy. Your 3 bits of sustainability advice to hotel managers? Before you start any activities, make sure you have a strategy in place that includes goals, programs, timelines – you need to formally establish those to be able to measure progress and make necessary changes. 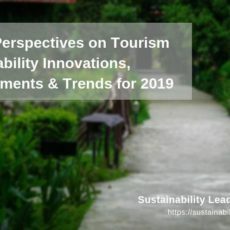 Focus on creating awareness about sustainability among guests, employees and the local community. Sustainable tourism is a mutual effort, you can’t do it alone. Be patient. You have to understand that organizational change takes time, and that you have to take small steps in order to achieve your goal. For more about sustainability at Dreams Riviera Cancun, visit the hotel website. 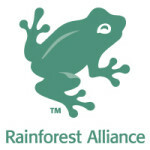 This interview was facilitated by the Rainforest Alliance. Since 1987, the Rainforest Alliance has worked to conserve biodiversity and ensure sustainable livelihoods by transforming land-use practices, business practices and consumer behavior. Enjoyed our interview with Isis Anahi De León Hernández on sustainability initiatives at Dreams Riviera Cancun resort in Mexico? Share and spread the word!